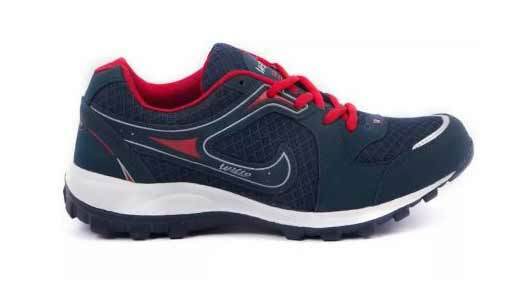 Quick links – 5 best walking shoes for men, 5 best walking shoes for ladies. All set to buy walking shoes? Before finalising shoes looking at its price and the irresistible discount on it, let’s take a look at this walking shoe buyers guide to help you decide better. We all are aware of the benefits of walking: that it wards off heart disease, lowers blood pressure, strengthens muscles and joints; lowers the risk of Alzheimer’s and Dementia. However, even after the awareness of its paybacks, we are not forthcoming towards the activity. But if you secretly desire to fit into that old pair of jeans dumped in your closet, walking is the answer to it. A Different Shoe For Walking And Running? Yes. There is a huge difference in how walking and running affects our muscles/joints and how our body weight is distributed differently in the foot during these activities. Also, these shoes are designed differently tendering to its specific needs. The impact of runners in the ground is three times more than that of walkers.Also, the part of the foot that strike the ground first also matters. Case in point, runners hit different parts of foot requiring heavier shoes with heels. Whereas walkers should look for a lighter shoe, keeping flexibility in mind, that provides adequate cushioning and with least difference in heel through the toe.Attention should be given to the actual heel,because in certain shoes style, the outer heel looks higher than it actually is inside. A flared heel works for runners but walkers should look for an undercut/straight heel. Yes, you read it right! Here is the complete list of shoes that is meant for walking. If you intend to take up walking, invest in any one of them according to your built as well as the place you are wearing it at. Motion Control Shoes- Basically for over pronators and heavier people. Also suits people with flat feet. 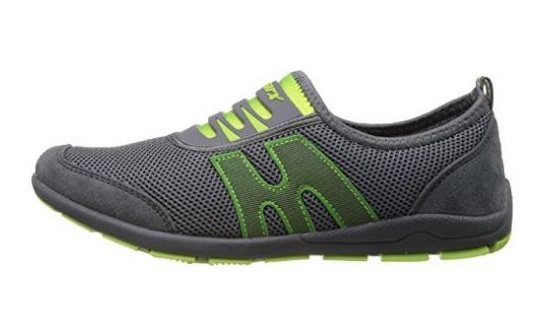 Lightweight Performance Shoes-Meant for people who don’t over pronate or who have neutral feet. Race Walking Shoes – They are very light and tend to accommodate race walking motion. Lightweight Hiking And Trail Shoes –Hiking and walking on rocky or natural trails? They are the best. 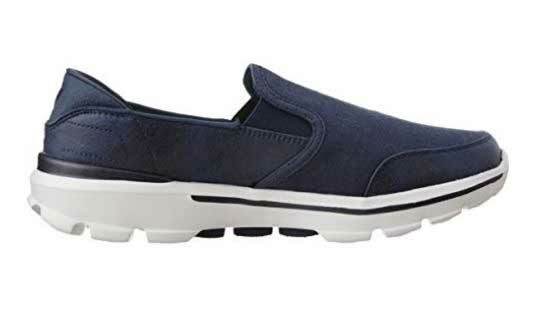 Comfort Shoes– Up on your feet the whole day? They are the best choice for you. Are Men And Women’s Walking Shoes, The Same? No, other than the color and the width there are certain other differences. Comparatively, women weigh less than men of the same height and shoe size, therefore they have a softer midsole than men’s shoes. As women pronate more and require extra support, the material used in their shoe is also different. You can choose walking shoes from top brands like Adidas, Asics, Asian, Puma, Nike, Sparx, Liberty etc. Most of these brands have storefronts in all top online stores and offline showrooms across India. 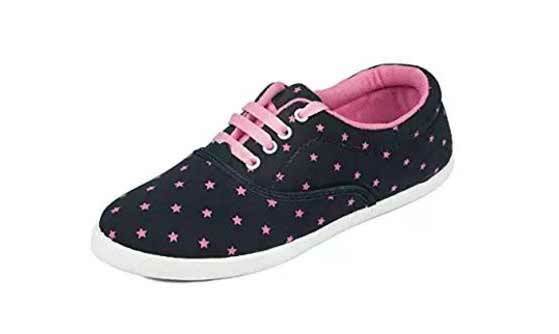 Following are best selling walking shoes for ladies. All of them are branded and are available with attractive discounts from online stores. Different colour options are available, most common colours are black, grey etc. 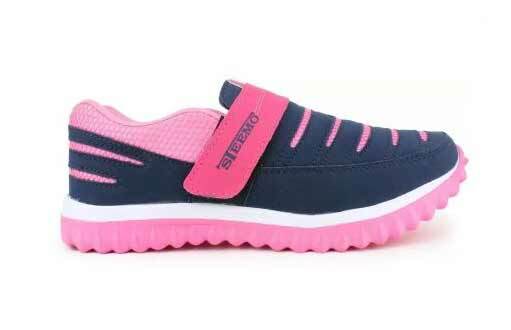 For example black walking shoes without lace is widely used by girls. 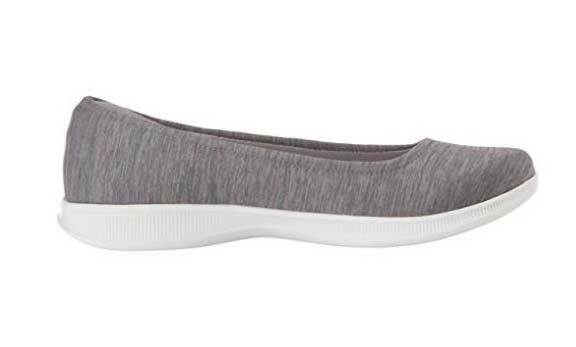 These are also lightweight and comfortable. Colour options – grey, black. Make material – Suede(outer material) and EVA. 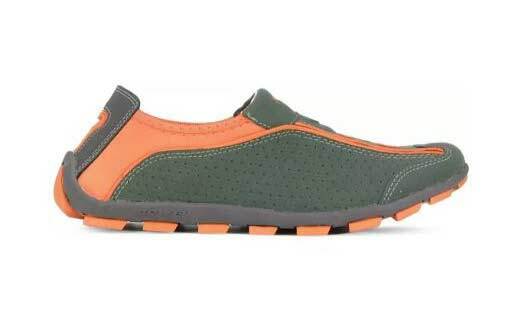 Following is the list of best branded walking shoes for men available in India . These include walking shoes without lace, available in different colour options including most common ones being black & grey.